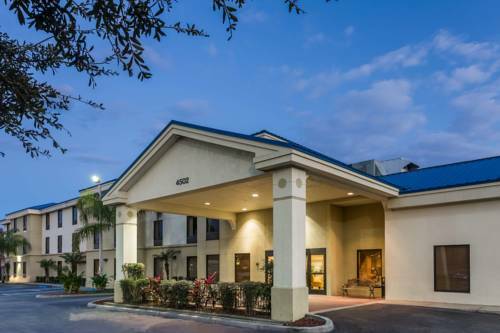 Hot air hair dryers are on hand, so your hair won't stay covered with water; non-smoking rooms are on hand. 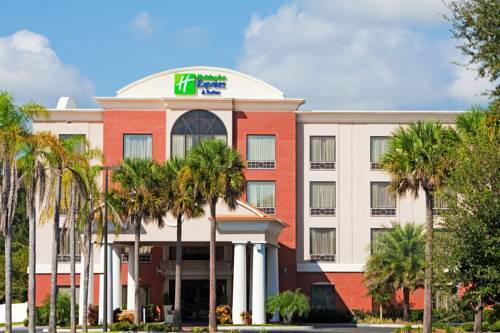 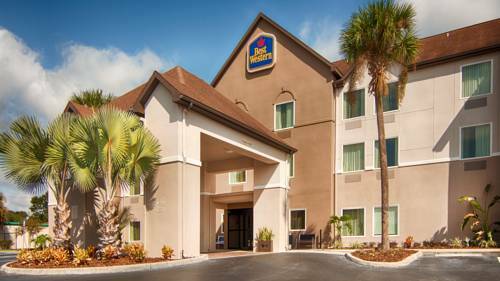 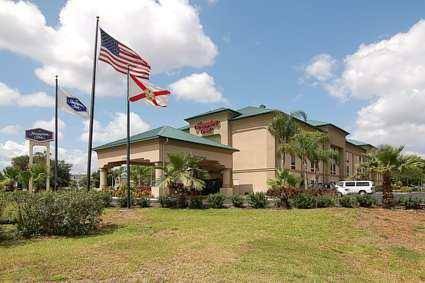 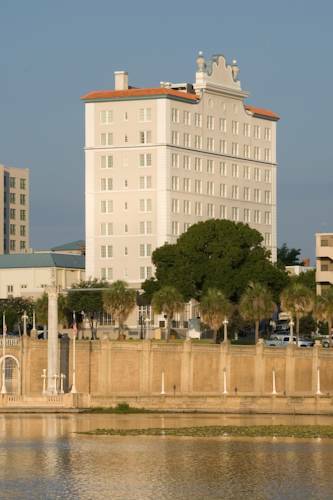 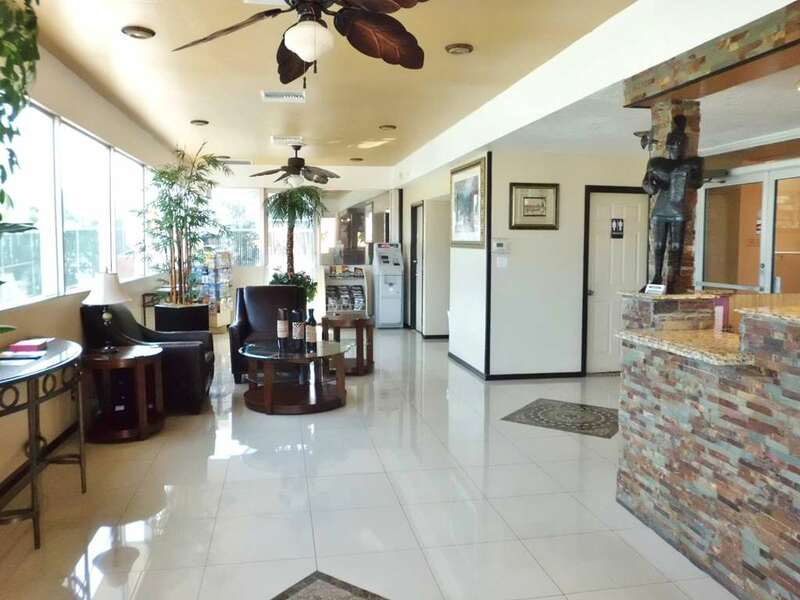 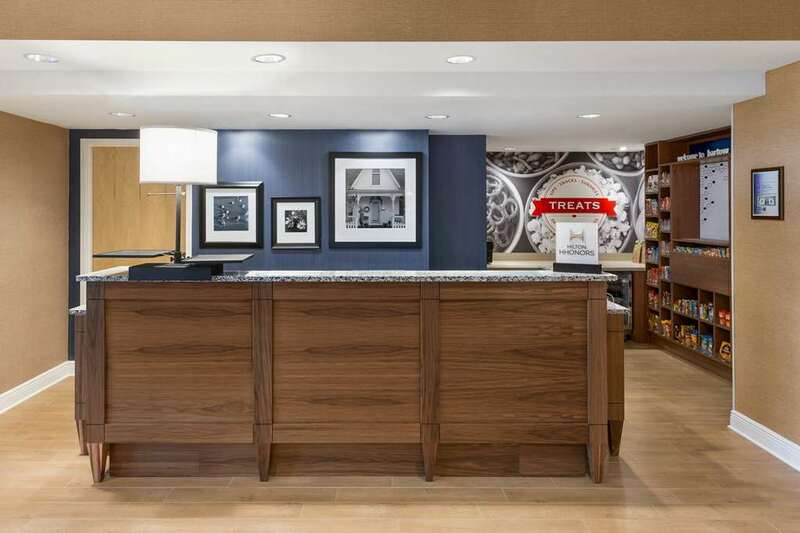 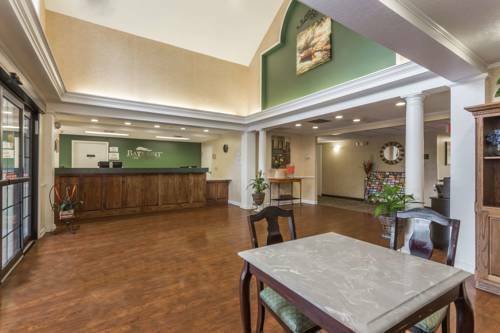 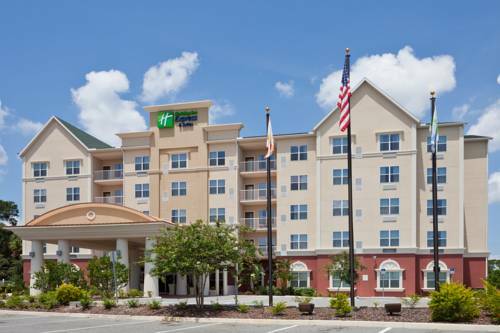 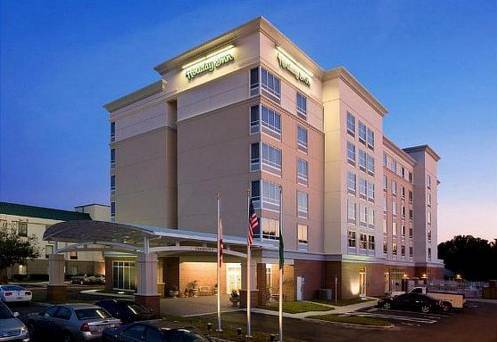 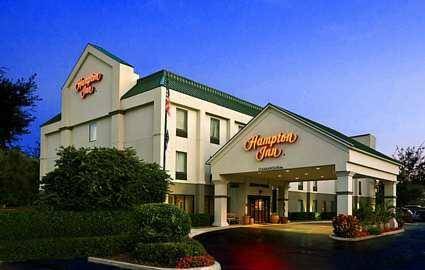 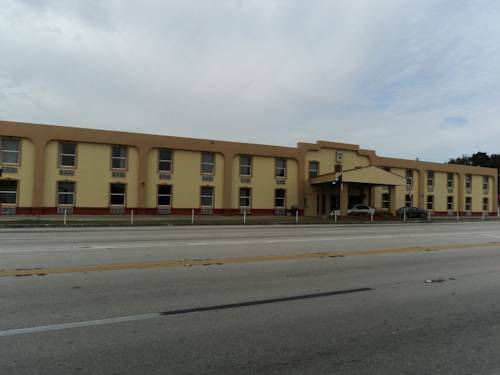 These are some other hotels near Best Western Auburndale Inn & Suites, Auburndale. 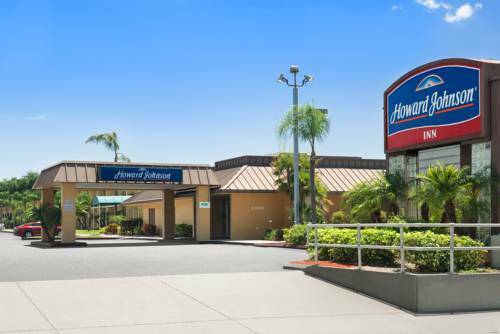 These outdoors activities are available near Best Western Eod 5.